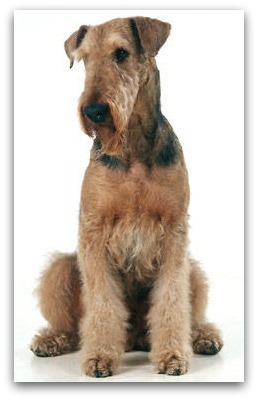 Total 150 types of dogs breeds recognised by the AKC (American Kennel Club) as well as many more different variants. 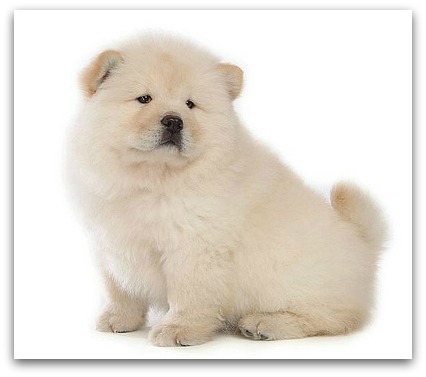 The types of dogs breeds are separated into different dog types which are referred to as Dog Groups. You can find many wonderful family dogs and companion dogs in each of the dog types below. Find out more about the characteristics of the breeds and each individual dog, along with dog care tips. Hound Dogs was created to chasing, quarry by scent or sight, or with a both senses together. It have been divided into two sub-groups. Which are Sighthounds (hunt by sight) and Scenthounds (hunt by smell). Hound was rely on the sense of smell strongly, example the Bloodhound, quite follow their noses, eyesight and speed is not so importance for them. Sighthounds are usually elegant, quiet dogs. Whose are friendly easy-going when their off time. Scenthounds are vocal and energetic. Hounds are good natured but have a propensity to roam. 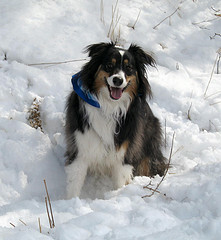 Dogs in the Sporting group are known as "Gundog group". Gundogs can be divided into three main categories Hunting Pointing breeds. This all different kind of dogs have been bred to work with people to hunt game birds or retrieve animals. They are the ones that love to go hunting with their owners, they're often very comfortable in water and require a lot of exercise on a daily basis. Some of these dogs work in water whilst other dogs are more suited to work on land and many of the dogs in the Sporting. They are very affectionate and are best companions for life. Sporting dogs (Gundogs) are particularly suited to wood and field activities. This types of dogs is the diverse group which many pet dogs are selected. The breeds may well have performed some task in the past, These dogs vary in every conceivable way from size, temperament, features and coats! But in the main they are now the dogs whose sole purpose in life is to be a companion to their owners. Not many generalizations here, look more closely at the individual dog breeds for more information. 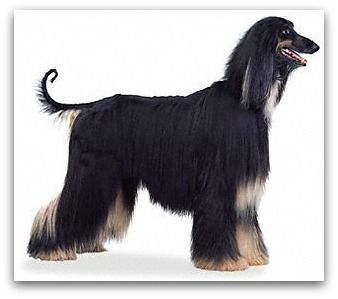 There's a wide range of breeds and lots of choices in terms of size, personality and looks. Types of dogs in the Working group, developed to a wide task variety, example droving, hunting, herding, hauling, pulling, guarding and rescuing. Although there's a variety of different appearances and personalities, most dogs in this group are large and intelligent, and protective of their masters. Working dogs have worked together with the human and they are replace more larger animals, example cows or horses. Because of their strength, size, and natural guard tendency, they need to have a consistent and earlier training for them to make a wonderful companions to fit into your family. The types of dogs breeds in this Herding Group were originally developed mainly to the herding of livestock, many are still used by shepherds and farmers. The types of livestock that these dogs are associated, include sheep, cattle, reindeer and any other cloven footed animals. but they are also adaptable as pets, often taking it upon themselves to herd the family together. These Terrier Dogs breeds were bred to kill and hunt vermin and bolt the fox from its lair. The vermin included mice, rat and other animals. These types of dogs are all energetic, bold, brave, tenacious and determined dog . Terrier dogs have always been viewed as real assets by their owners and have worked with man for centuries. They always make good companions and are friendly and outgoing but tend towards being snappy with other dogs, small children and strangers. They are friendly, outgoing, and are good companions dog but they could be snappy with small children, strangers and other dog. Airedale Terrier, American Staffordshire, Bull Terrier, Border terrier, Jack Russell Terrier, Scottish Terrier, Staffordhire Bull Terrier. 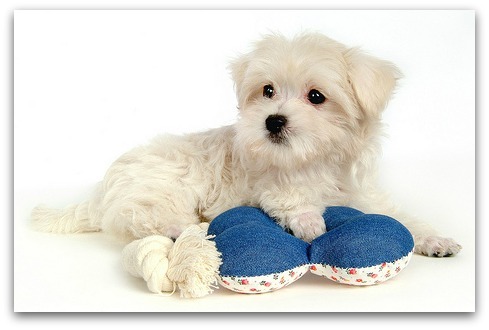 Types of Dogs in the Toy Dogs Group were designed to ease the lifestyle and provide pleasure to rich people. Most are guards, intelligent, energetic, affectionate, if somewhat possessive, and courageous to the point of stupidity. These all dog breeds and the smaller breeds than other breeds, but thei personalities are LARGE! Dog breeds in other groups had specific working roles and played a major part in providing food for the table and therefore justified the cost of their upkeep and care. They are make a great companions pets but sometimes could be yappy, nippy, and anxious. Affenpinscher, Silky Terrier, Bichon frise, Cavalier King Charles Spaniel, Chihuahua, Chinese Crested, Havanese, Japanese Chin, Maltese, Pekingese. 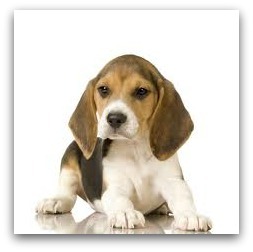 You might can search our Dog Breeds Directory to look for more dogs that are suitable to you!